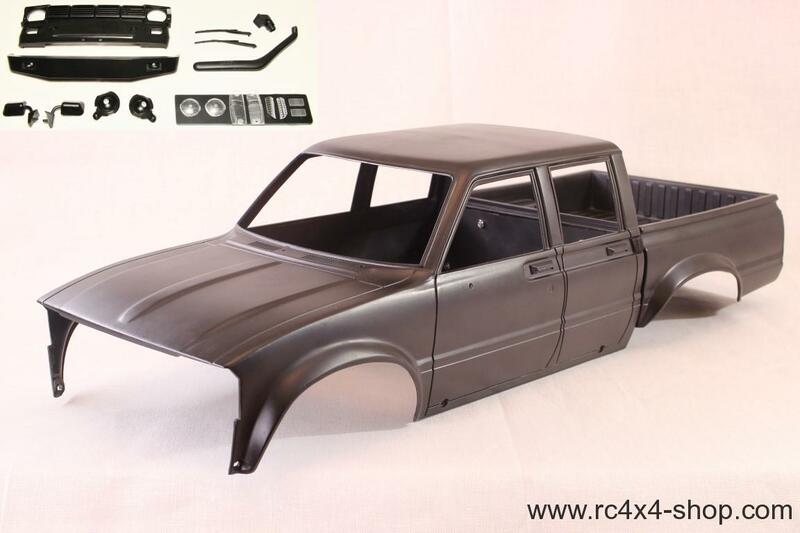 This is a Toyota Hilux Double Cab Hardbody. 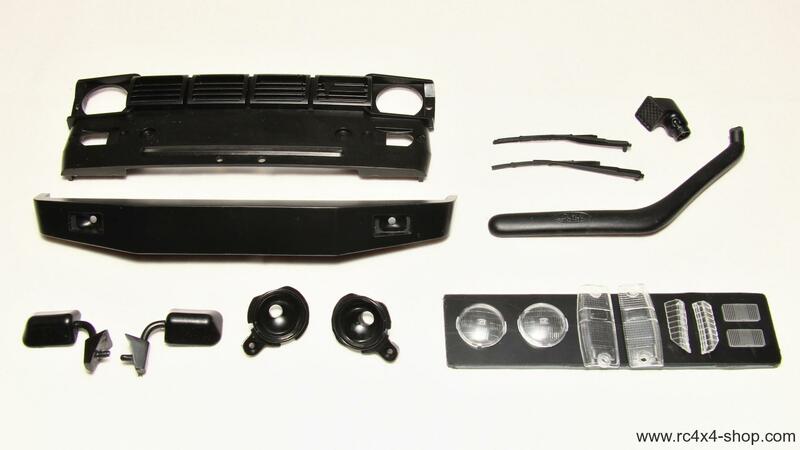 It is made from hard black plastics with awesome level of details. 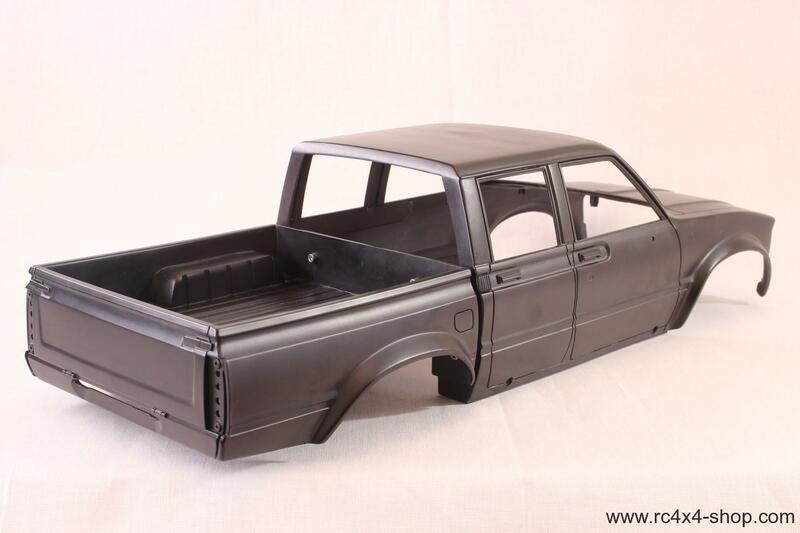 This body contains 2 pieces - cab + bed. 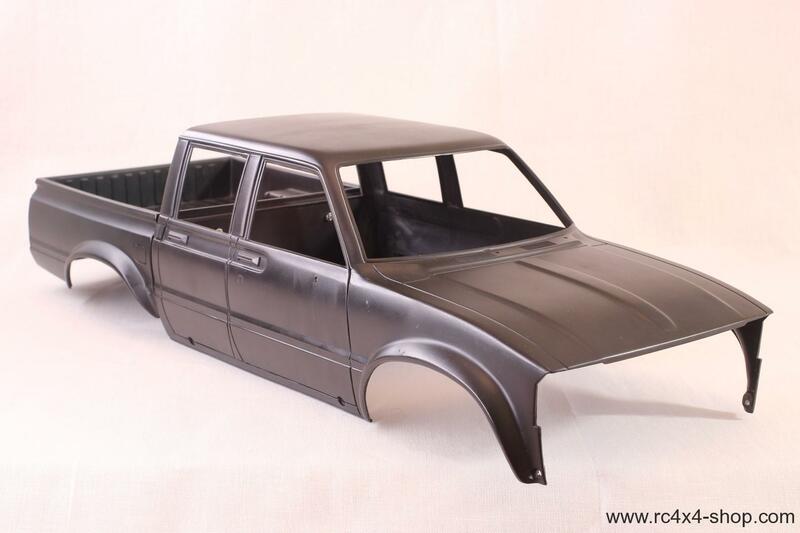 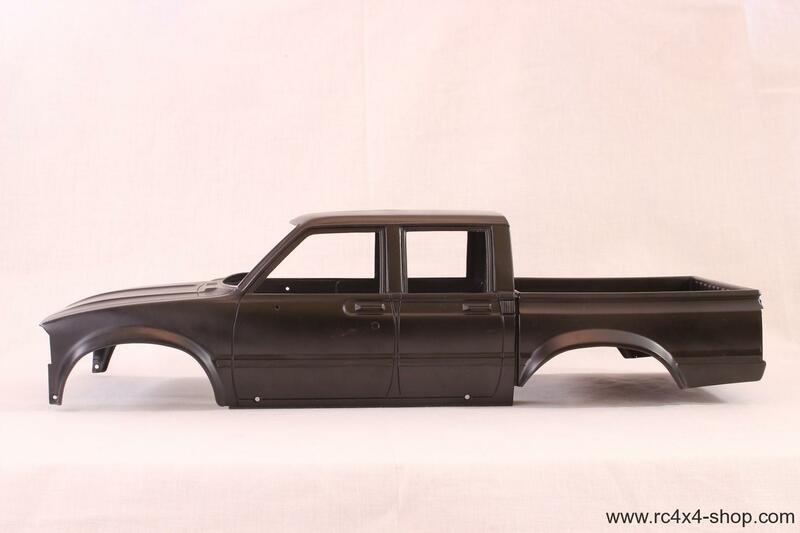 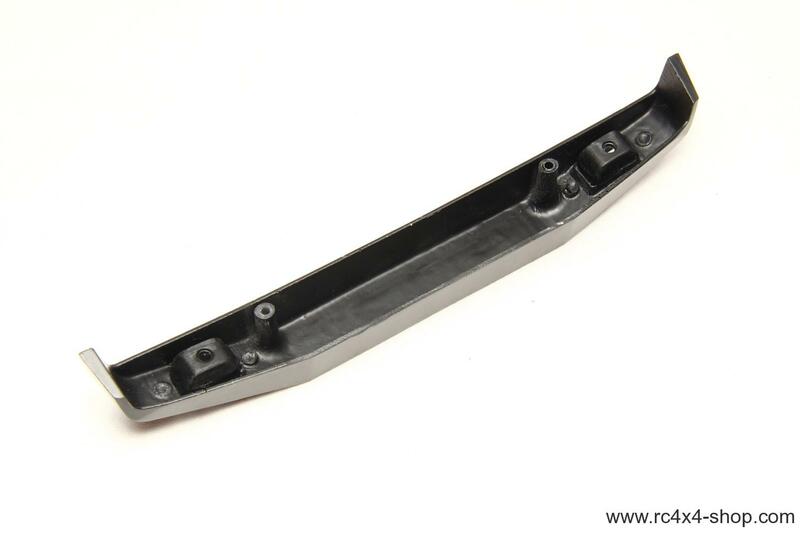 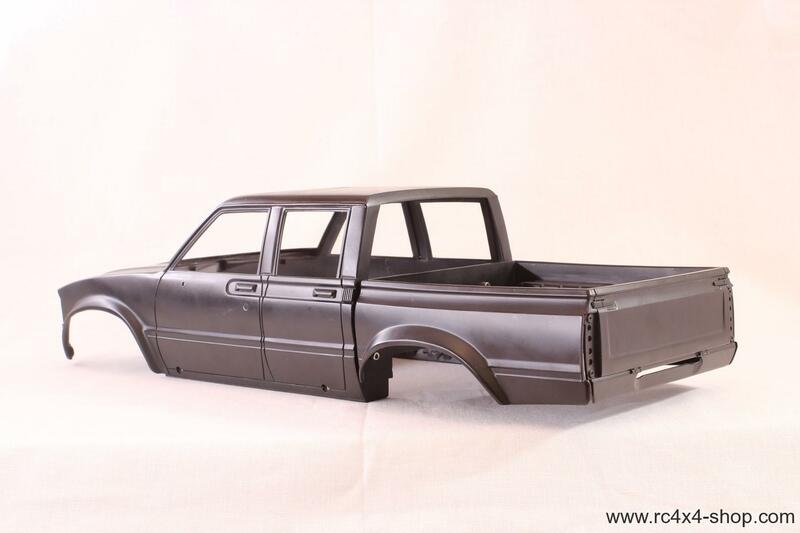 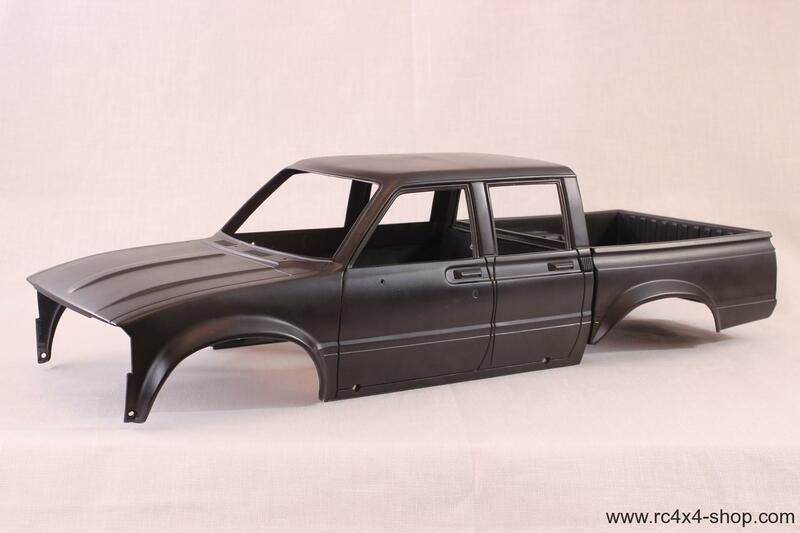 It is old RC Modelex body that we are producing for MEX. 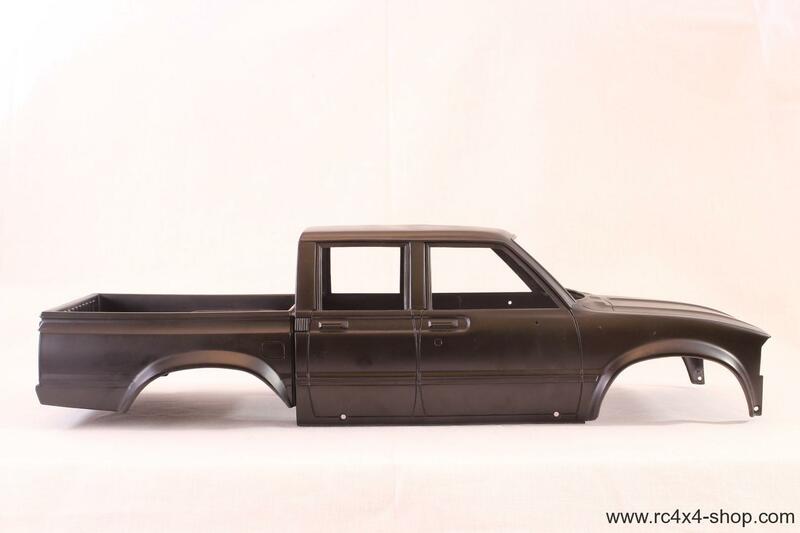 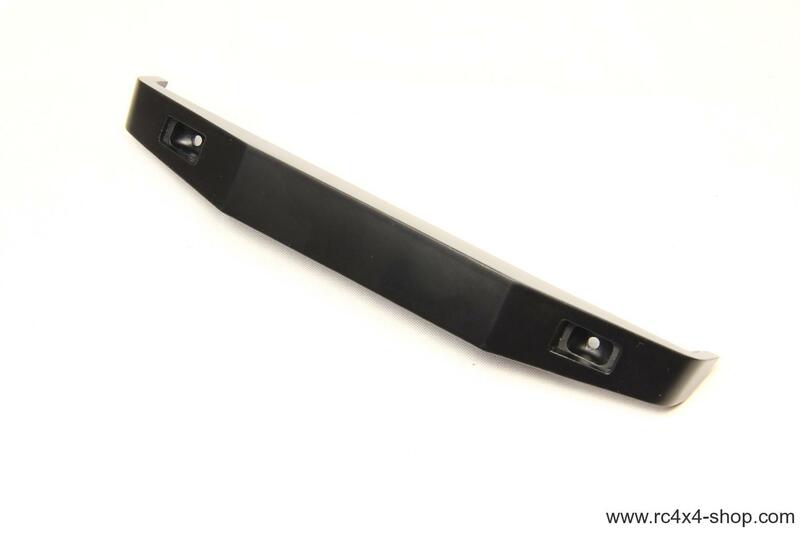 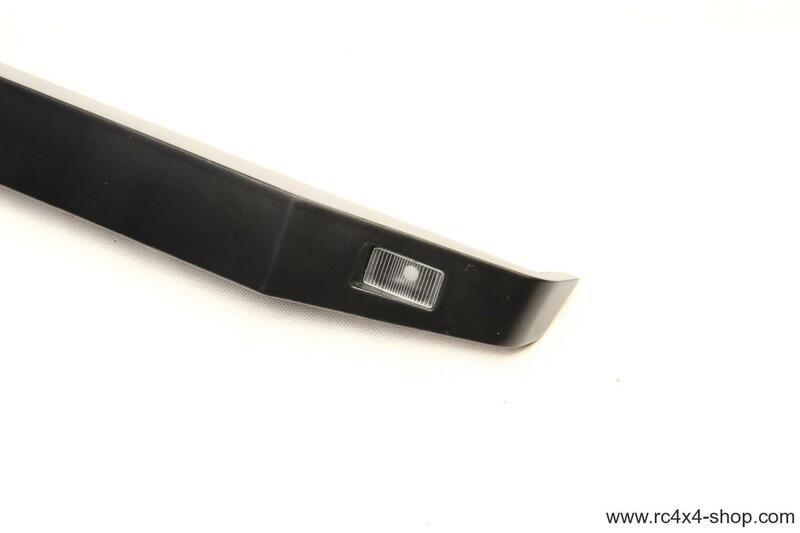 Now comes with a brand NEW ARB Styled Hilux bumper!